Have you ever wanted to bring the locker room to your abode? Well there’s still time! 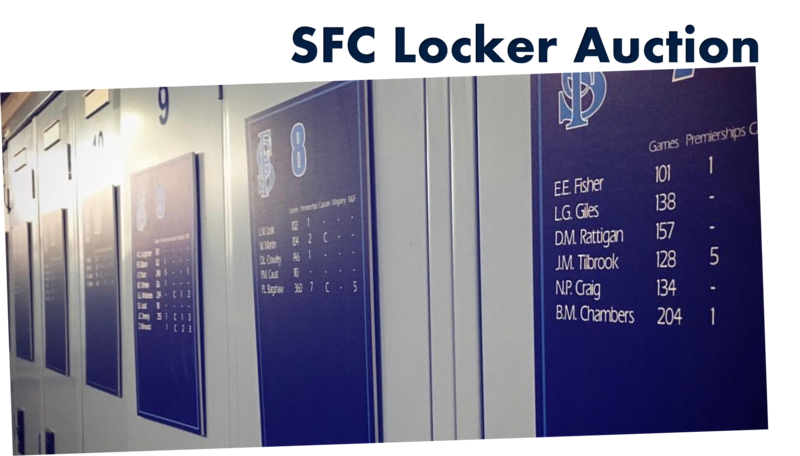 Sturt Football Club player and coach lockers auction will close at 7:30pm tonight. To view auction or bid, click here.